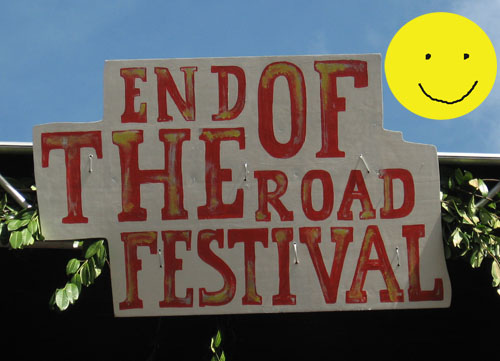 End of the Road Festival 2011 -----> M Ward is added! Great to hear End of the Road have added M Ward to their 2011 line up. End of the Road organisers, with this addition you are really spoiling us! Nathaniel Rateliff, Beth Jeans-Houghton, The Growlers and Steve Smyth have also been added. I get the feeling this is going to be yet another really special EOTR. and of M Ward of course.